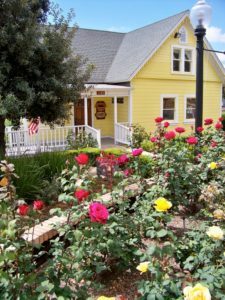 The Parsonage Museum of the Lemon Grove Historical Society presents both long standing exhibits central to the understanding of Lemon Grove history and rotating displays highlighting special topics from our archives and special collections. In this manner we hope to keep our museum fresh and ever changing. Please visit us at least twice a year for a look back in time in Lemon Grove!